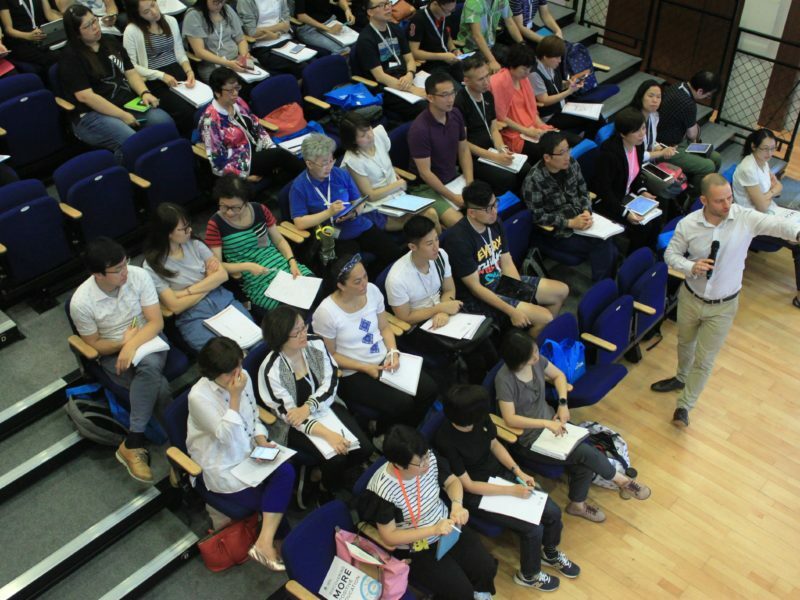 In promoting Positive Education among Hong Kong schools, we see the professional development of practitioners a priority. Partnering with acclaimed institutes and scholars, we commit ourselves to continuously providing or supporting high quality, value-adding training opportunities that meet the needs of local educators and practitioners along their journeys to Positive Education. 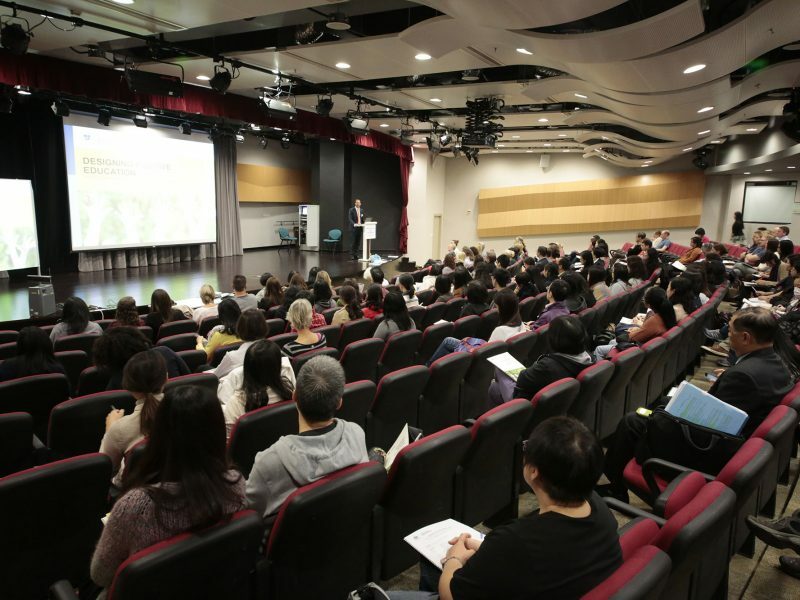 First launched in 2014, the Positive Education Seminar Series has become an annual flagship programme on our training calendar. 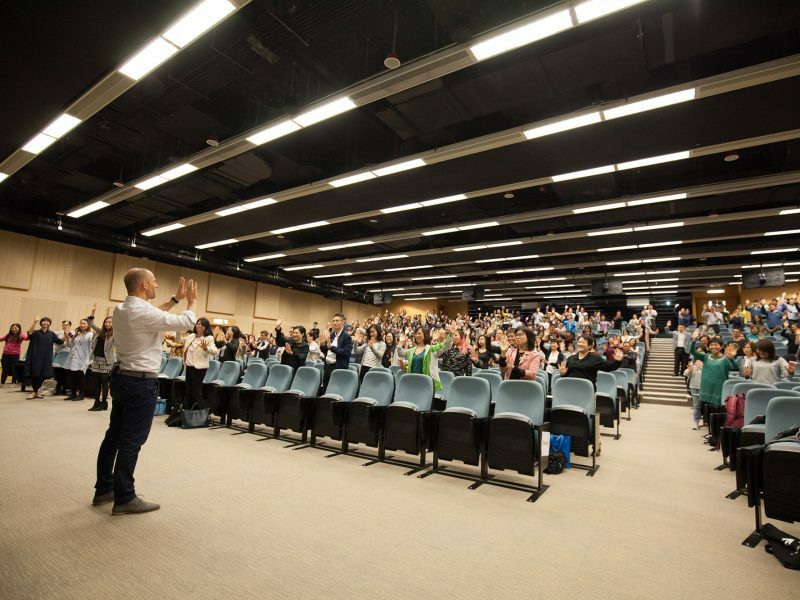 We are pleased to work in continuous partnership with the Institute of Positive Education (based at Geelong Grammar School) and local higher education institutes, to deliver free-of-charge seminars, theme-based workshops, sharing sessions and school visits. 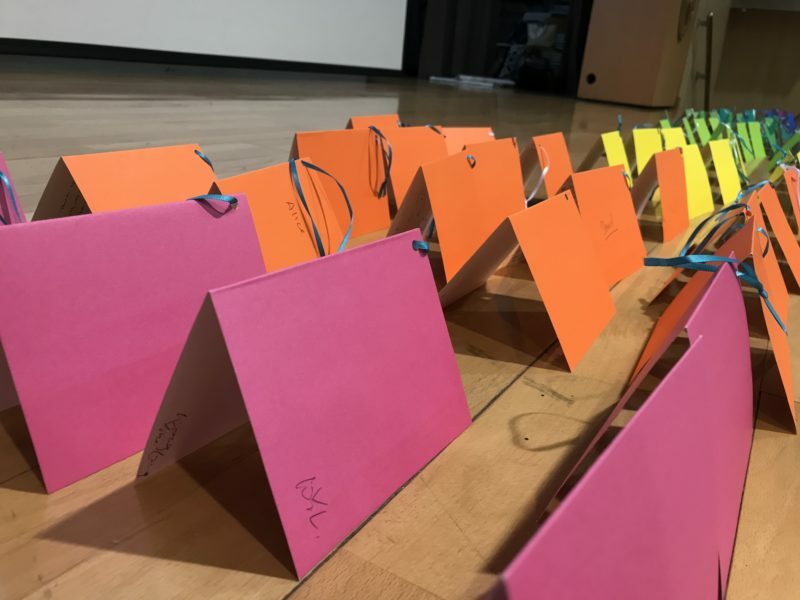 Participants would gain insights into basic principles and concepts of Positive Education, school-based practices, and its relation to the well-being of school community. 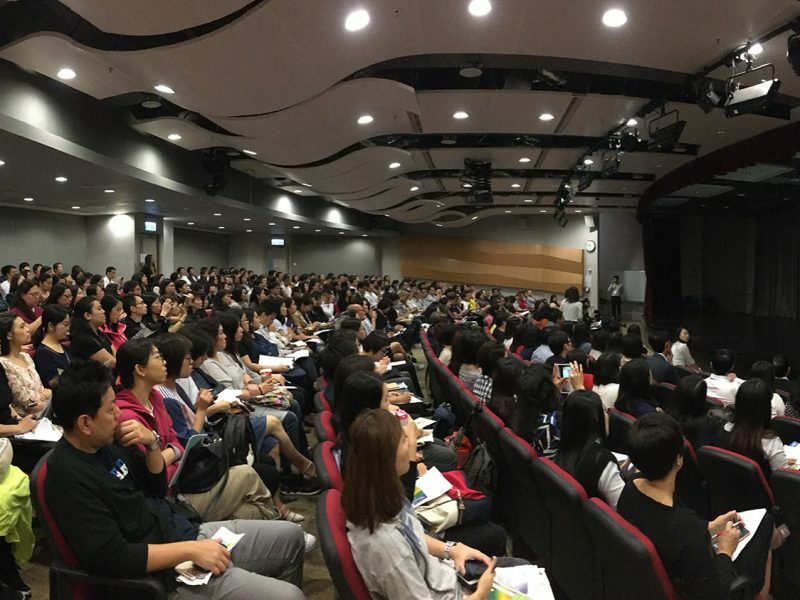 Targeting educators from local schools and NGOs, the event has witnessed a rapidly growing interest in terms of the number of participants, and has received very favourable feedback from them. Please read the past series recaps for more details. 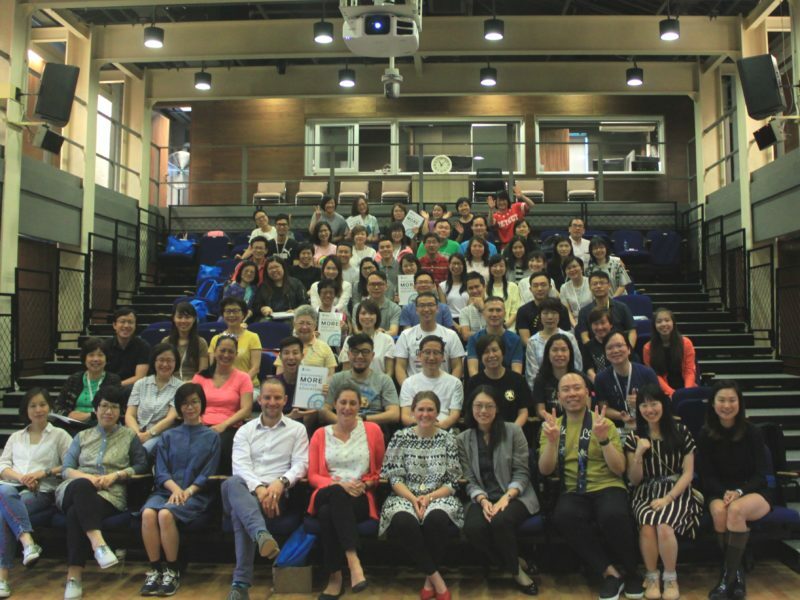 Seeing the emerging needs for advanced training activities, we were proud to partner with the Institute of Positive Education, Geelong Grammar School (GGS) to first introduce the in-depth course “Discovering Positive Education” to Hong Kong in 2015. 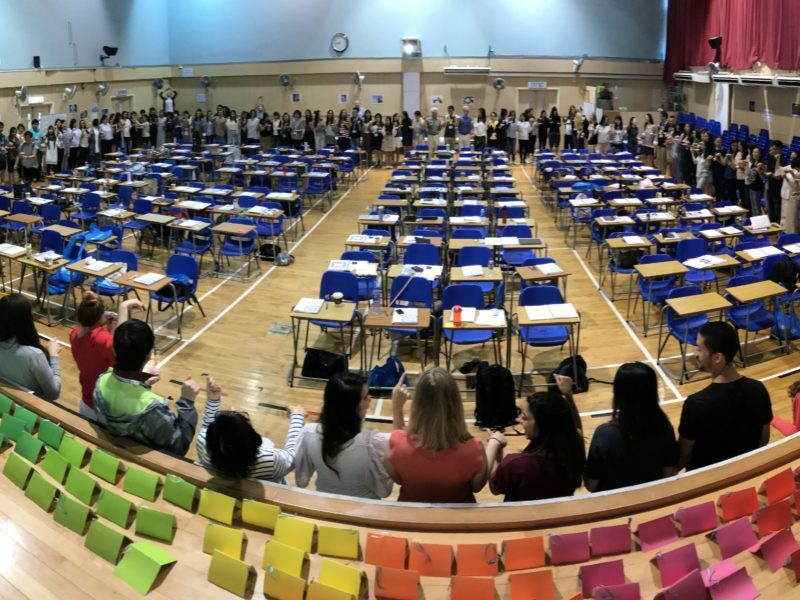 Since then this multi-day course has become an annual regular activity, in which GGS trainers would lead participants into the science of Positive Psychology and provide first-hand experience of key concepts taught in Positive Education classes at GGS. 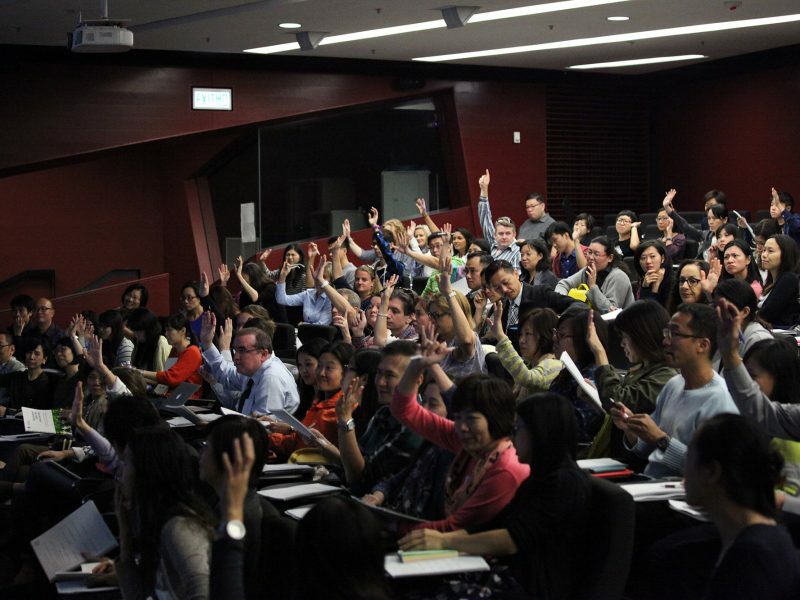 Besides, the course would discuss and explore practical strategies (e.g. building positive relationship, fostering resilience, cultivating growth mindset, etc.) to bring Positive Education alive in school context. We recommend this course to educators who are new to but interested in gaining a comprehensive overview of Positive Education. 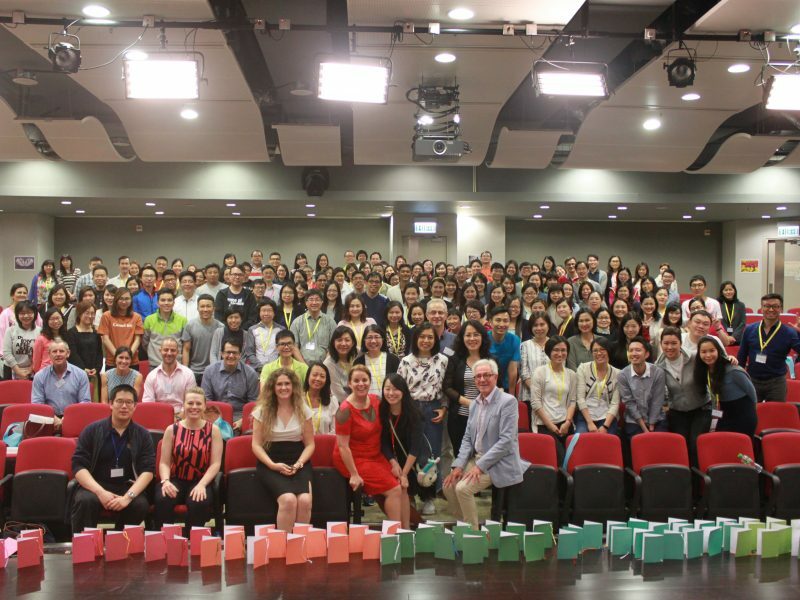 In July 2018, we are pleased to support GGS to bring an advanced course “Discovering More Positive Education” to Hong Kong. The course will explore the applied nature of Positive Education concepts and give participants a deeper insight into the science of Positive Psychology. 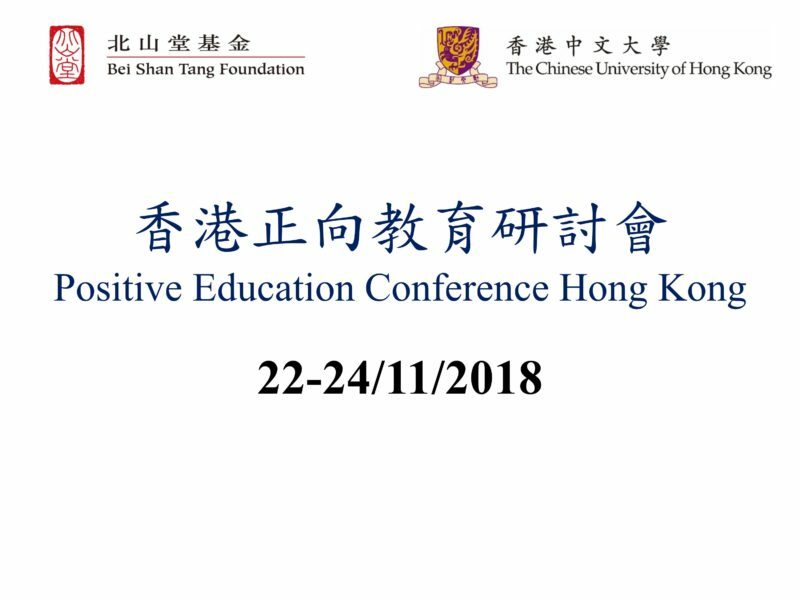 Positive Education Hong Kong (“PosEdHK”) is a website which aims to promote the development of Positive Education in Hong Kong. PosEdHK acts as an information exchange platform for sharing useful resources, news and updates about the Positive Education activities and existing training opportunities.